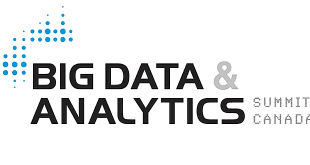 JA New York Spring Show 2019 is a 3 day event being held from 10 – 12 March, 2019 at the Jacob K. Javits Convention Center in New York City. 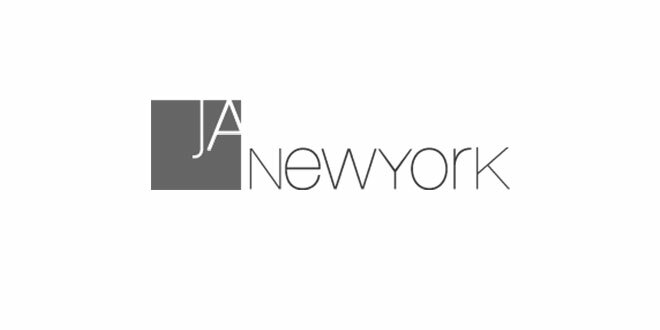 Presenting a full spectrum of product categories in an intimate, boutique environment befitting of the fine jewelry industry, JA New York is the only trade-event in the epicenter of the jewelry industry and will once again be co-locating with MJSA Expo in 2019! Exclusively housed in New York City, the JA New York Spring Show 2019 is the leading jewelry trade show in the Tristate area. Unlike any other show, JA New York Spring Show 2019 is the heart of the industry, offering an intimate and easy to navigate high-end show and marketplace for new and established retail buyers from around the world. This is your chance to use NYC’s premier jewelry trade show to reach desired buyers, connect with top brands, and shape the future success of your retail business or company. From Diamonds to Gold, Our Jewelry Show Has It All! JA New York Spring Show 2019 is the premier trade event for high-end jewelry design on the East Coast. Top buyers and jewelers from across the country come to our show in order to buy unique fine jewelry and shop the latest collections from around the world. Discover over 600 of the world’s fine jewelry brands, designers and manufacturers representing every taste, style and price point. We promise you’ll find no other trade show like ours! Attend The Most Comprehensive Jewelry Show in the U.S.
JA New York is the only trade show that presents a full spectrum of product categories in an intimate boutique environment. Buyers can focus on finding the cutting edge designs that will set their stores apart without being overwhelmed. This is an easy-to-navigate jewelry event in the U.S. and a premier setting to grow your business. Reinvented and re-imagined to truly reflect the progressive elegance of the industry, this fine jewelry show is now a highly polished platform for collections that retailers want to see. Explore the latest diamonds, fine jewelry and current collections at this well-edited, beautifully laid out B2B trade jewelry event. While you’re coming to shop as a buyer, you’ll also find new ideas, new trends and new ways to build your business profit. 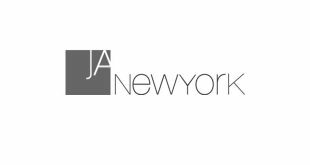 JA New York Spring Show 2019 is the only east coast jewelry trade show that offers exhibitors access to serious buyers, allows you to build new key wholesale accounts and receive comprehensive marketing support as part of your participation. As a JA New York Spring Show 2019 exhibitor, you will gain direct, cost-effective access to the most actively engaged community of jewelry professionals in the world! We’re committed to delivering over 5,500 of the best jewelry buyers to the show and launched a VIP Hosted Buyer Program in order to attract some of the most recognizable brick and mortar jewelry stores, department stores and non-traditional retailers. 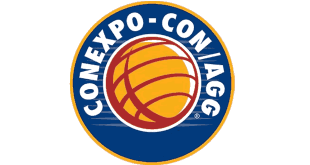 2 Shows/1 Location: We’ll once again be co-locating with MJSA Expo! JA New York Spring Show 2019 is, above all, an order-writing show. 42% of attendees have annual sales of more than $1 million, and the majority serve clientele from regions with the highest per capita income in the US. These retailers come to JA New York Spring Show 2019 immediate purchasing intent, ready to compare products, find new suppliers, open new accounts, and get down to business. 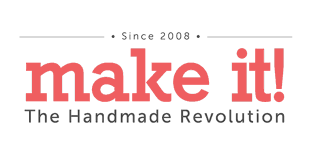 You won’t find what we offer at any other jewelry show in the U.S. Apply to Exhibit today and become a part of JA New York. See what the East Coast has to offer you today! More and more exhibitors of the show will exhibit their latest and advanced products and services such as Gold and silver-plated base metal jewelry, Crystal, cubic zirconia, rhinestone jewelry, Enamel, bead, shell and pewter jewelry, Semi-precious gemstone jewelry, Fashion Jewelry Materials, Loose polished semi-precious stones, Beads, minerals and other materials, Jewelry parts and components. 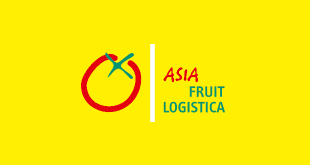 The show will be attended by importers, exporters, Wholesalers, Retailers, Manufacturers, Department stores, Mail order houses and much more. nice and so beautiful ….